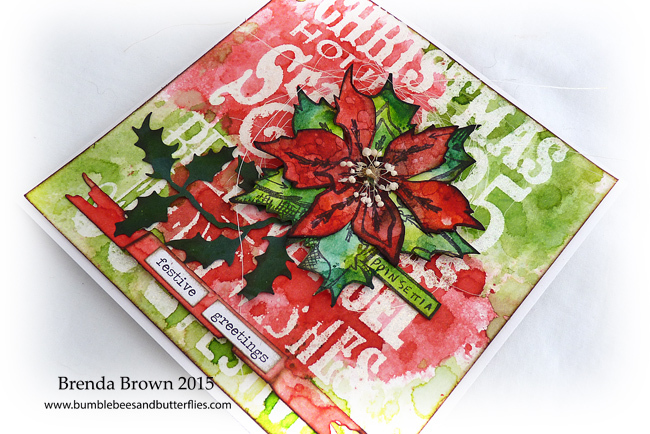 Good morning - I'm joining you with a Christmas card for Country View Crafts Project Blog that you can make quite quickly and add to your box. I am pleased to say I am getting a few done now and glad I have started as things seem to be getting manic with project deadlines and family life. You can find all the details over at CVC and more photos to see how it came together. 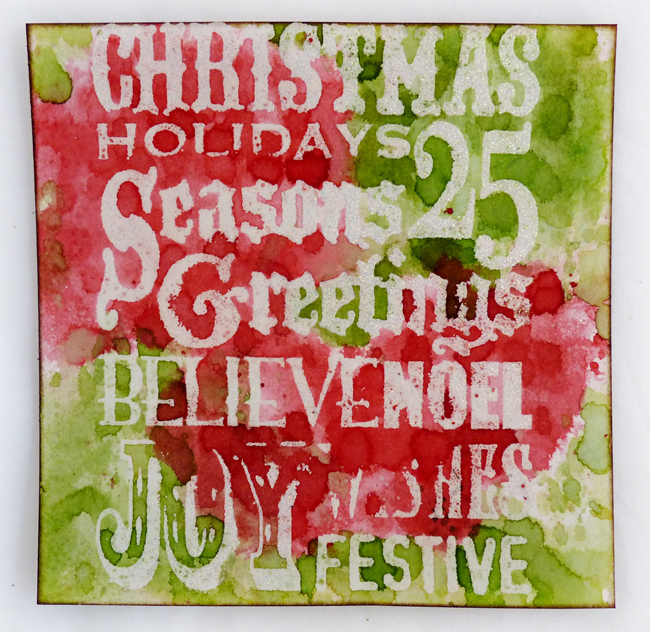 The background was stamped using the sentiments from seasons silhouettes with embossing ink and heated with a sparkly white embossing powder. This was then selectively dipped in festive berries and mowed lawn distress inks. 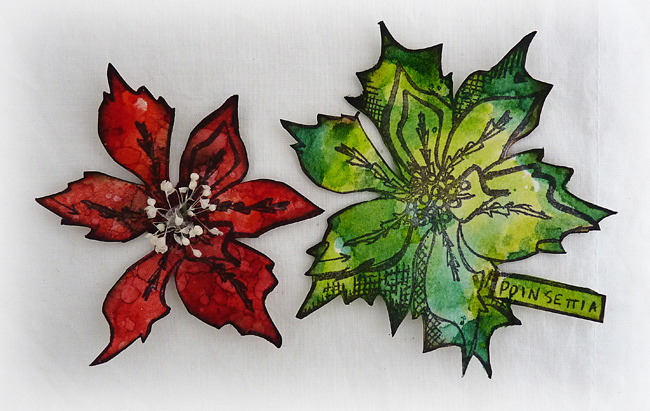 Stamp the poinsettia twice cutting them out without the leaves on one. 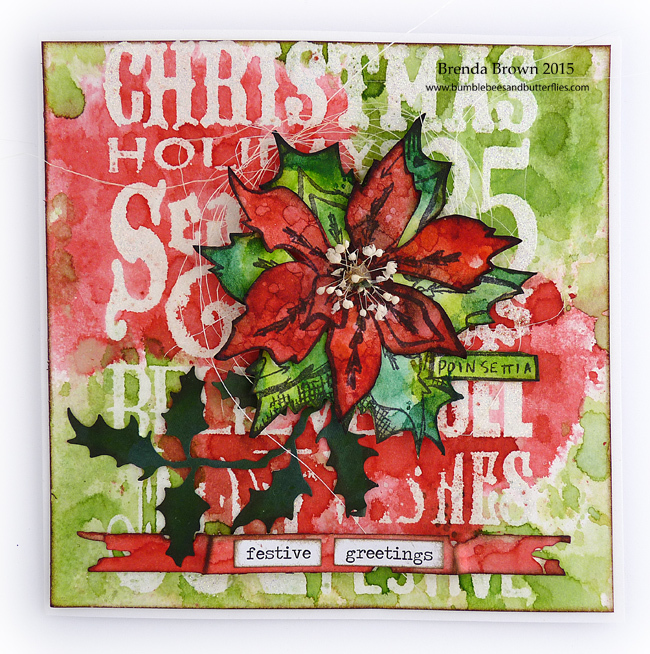 Dip the smaller part in festive berries, fired brick and abandoned coral distress inks. Put them together having blended the edges with your favourite brown distress ink then add a small amount of pinflair or collal glue gel to the middle and stick in some dried natural seeds to make them look like the berry centre. I then dipped the lower piece in in pine needles and twisted citron and I just love the colour combination and blending that occurred. 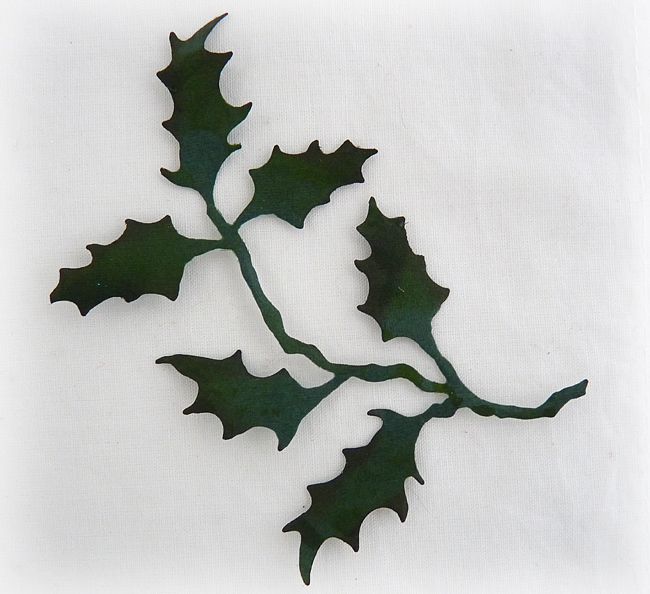 Die-cut holiday greens holly using green paper and also dip that in twisted citron to get shade variations on the leaves and edge with ground espresso. The banner was simply dipped several times in festive berries drying between each dip and seasonal chit chat words added. I put it all together with some natural fibre behind the poinsettia. I hope you like the brighter colours for me and a fairly simple card to make and get in the post. Enjoy getting all your Christmas cards made, it won't be long till the big day now. 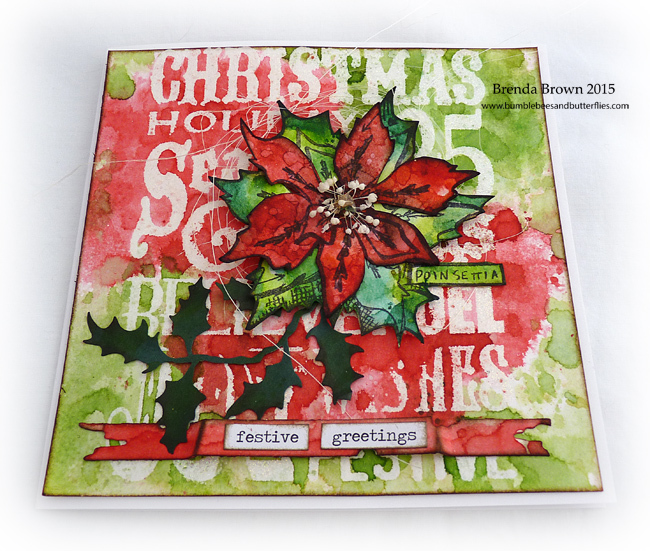 What a beautiful, festive Christmas card, Brenda! Love it! Stunning card Brenda x love the design and colour combination. Your previous cards are gorgeous too....like you I am trying to get ahead as time is becoming rather precious. PINNED!!! What a stunner! LOVE LOVE LOVE that background!! !